Florim: Italian excellence for more than 50 years. We are an Italian ceramics company internationally established in the production of porcelain stoneware ceramic surfaces for all architecture, building industry and interior design needs. 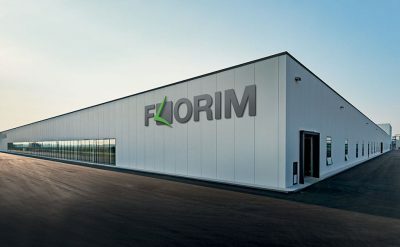 Research, innovation, environmental sustainability and social responsibility are the values that identify our way of doing business: 'Made in Florim': the guarantee of Italian know-how for more than 50 years. + More than 400 million Euro in 2017.